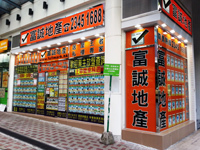 Address： Shop 323, Tsz Wan Shan Shopping Centre, Tsz Wan Shan, Kln. 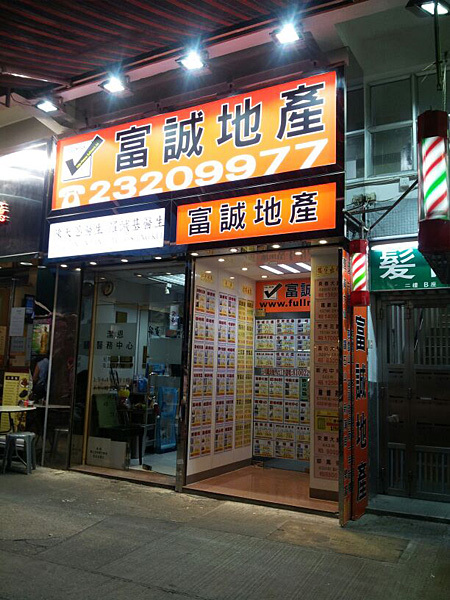 Address： G/F, 18 Wan Fung Street, Fung Wong San Tsuen, Wong Tai Sin, Kln. 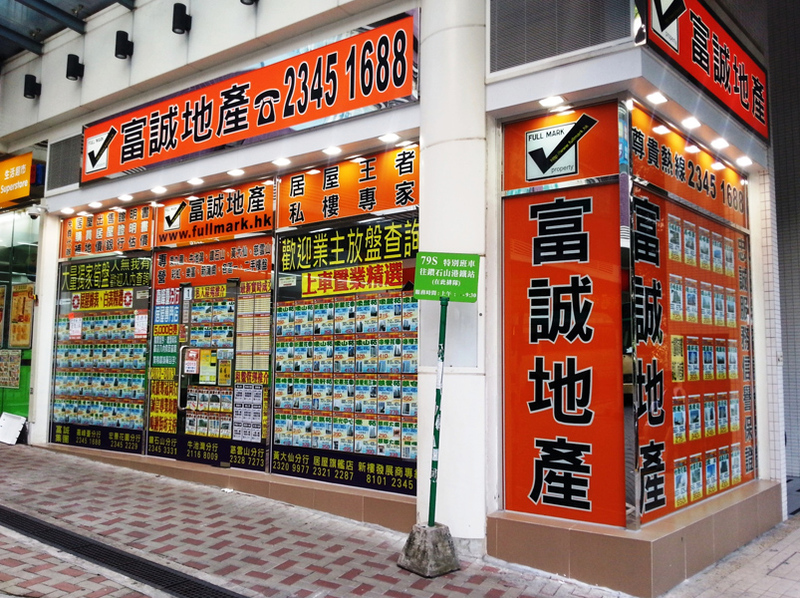 Address： Shop No. 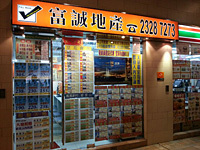 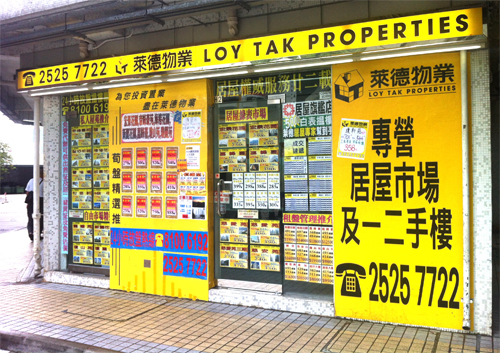 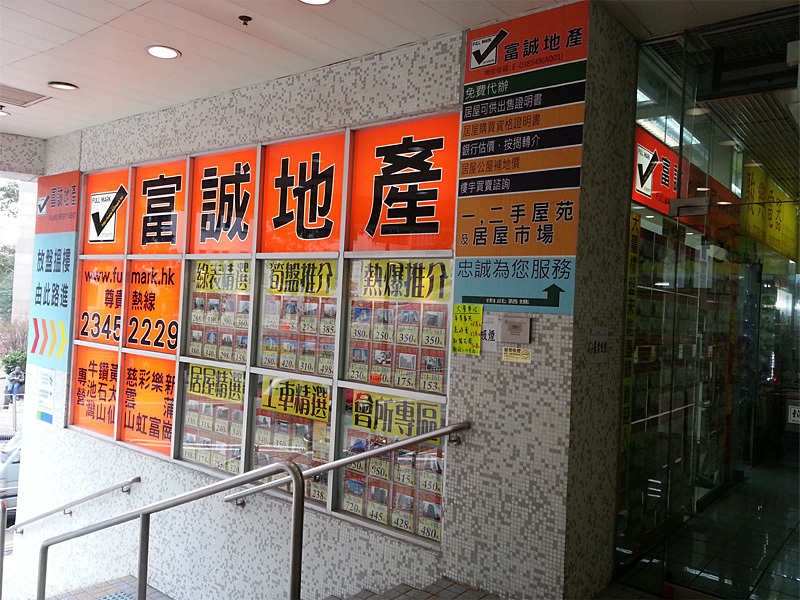 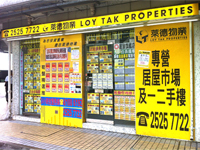 1, G/F., Kingsford Terrace Shopping Centre, 8 King Tung Street, Kln. 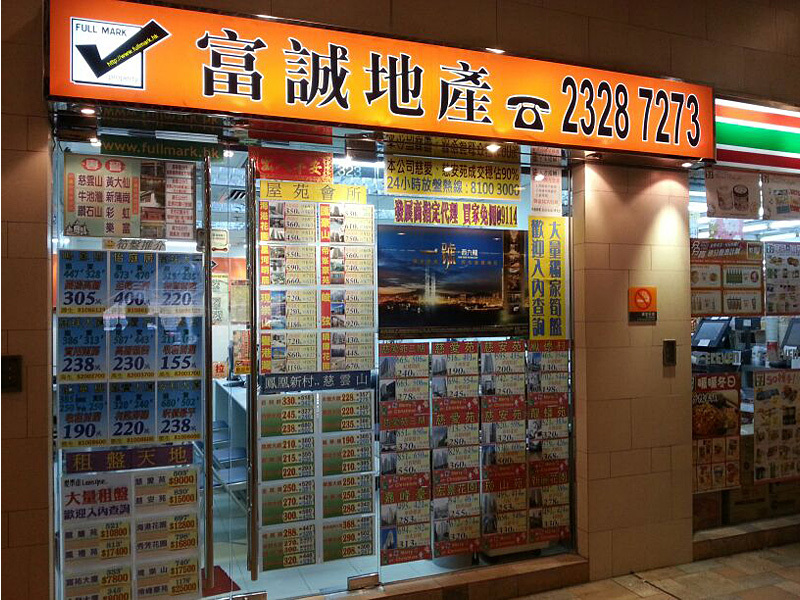 Address： Shop A2 Grand View Garden, 185 Hammer Hill Road, Diamond Hill, Kln. 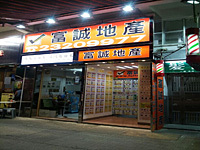 Address： Shop H2 Grand View Garden, 185 Hammer Hill Road, Diamond Hill, Kln. 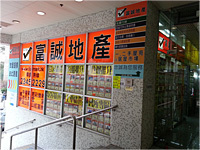 If you have any enquiry, please fill in the form, we will contact you soon.